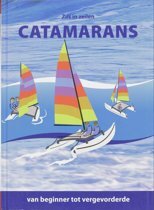 The unique fun of catamaran sailing is in the power and acceleration -- from my first sail on a cat, I knew this was the boat for me. 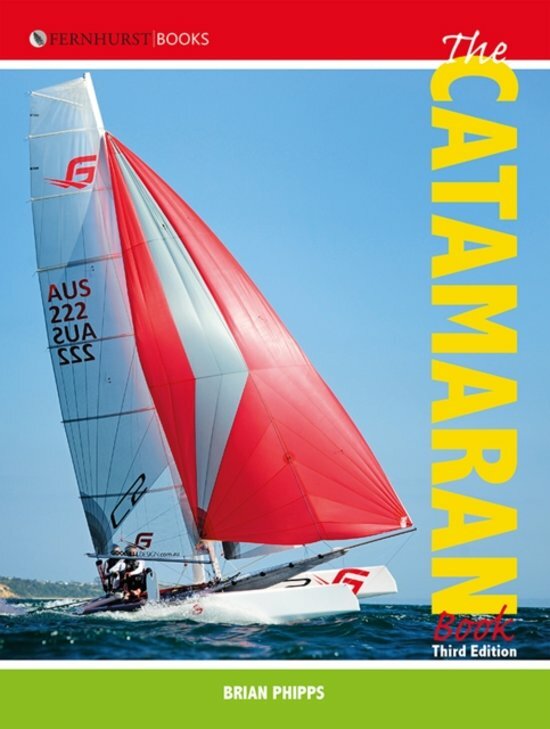 Catamarans are the fastest of all conventional sailing craft and among the most thrilling. 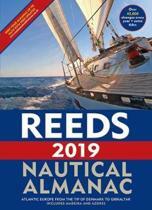 They are different from monohulls and however good you are in a sailing dinghy you will find you have new skills to learn when you transfer to a cat. 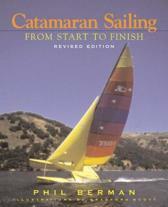 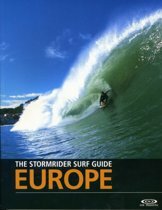 Whatever your previous experience, this book will have you fizzing over the water in no time. 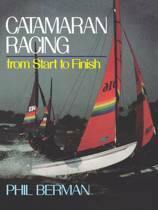 It starts right at the beginning with a simple explanation of how the wind and sails work, then rapidly propels you forward to your first sail and on to your first race. 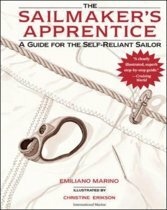 The final section opens up a new world of high--performance skills: gennaker sailing, twin--wire trapezing and tuning a powerful racing rig.